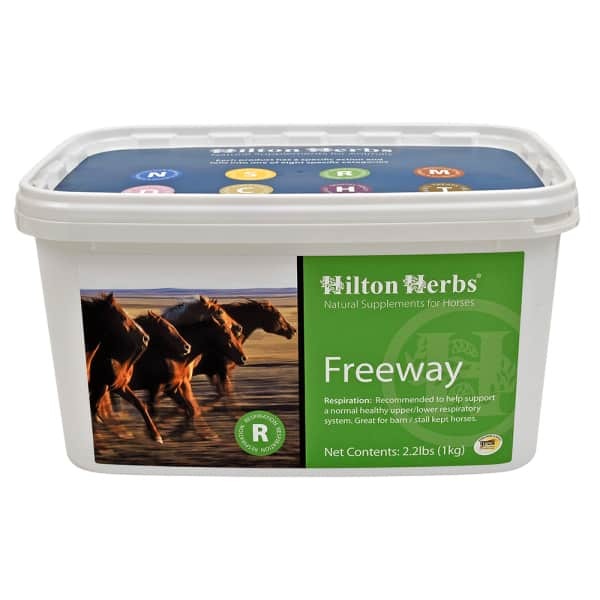 Hilton Herbs Freeway formulation has been produced to help support healthy, efficient airways and resistance to irritants and infections all year round. 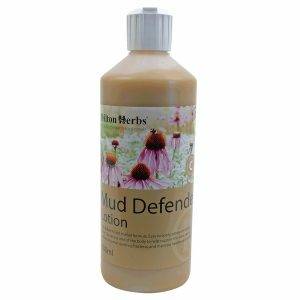 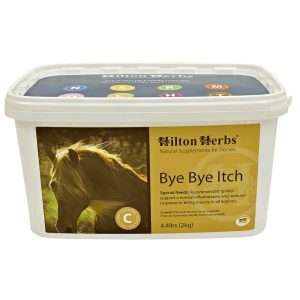 We particularly recommend this Hilton Herbs mix for horses that are barn or stall kept, or for those that have restricted turnout. 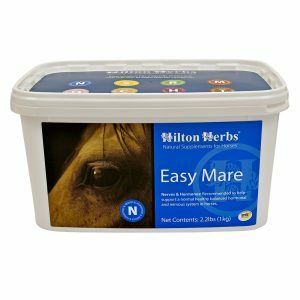 We particularly recommend Hilton Herbs Freeway or Freeway Gold for horses if they are stabled more in the winter or have restricted turnout both of which can contribute towards respiratory problems. 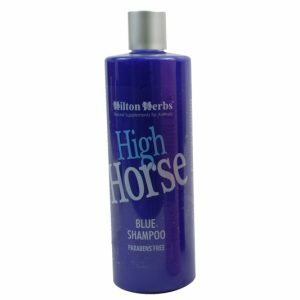 If a horse is coughing or respiratory illness is suspected, then immediate equine veterinary attention should be sought.